Dear Artist, First Time 'Open Auditions'' for upcoming T.V. Serial in Delhi. 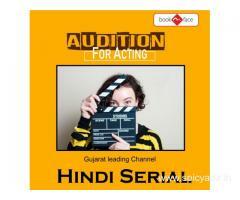 Mob.-9909819202, We required Male and Female Artists for our TV Serial and other Projects. Get ON THE SPOT work agreement according to the performance in audition with pay. Freshers and Experienced Artists can apply,We are inviting all age group Artists. No Artist Card and No Portfolio and No Acting Training Certificate Required. We made 8-10 Documentries,15-20 TV Ads and now we are producing TV Serial. We are associated with all the leading production houses and ad agencies based in india. Many artists settled by us in many Big Channels. 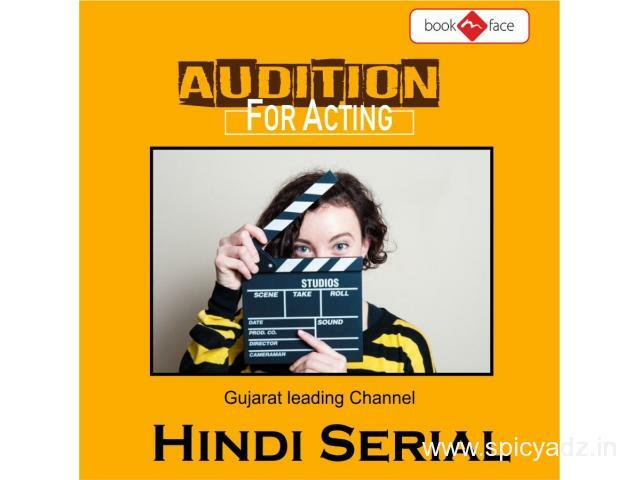 Role will be provided according to the performance in the audition.If the performance stands above 90% then lead role will be given,and if the performance lies between 30% to 90% then the role will be given accordingly. If you really want work with us then you can call us. For more detail about our Production House then type bookmyface.in on google. Regards.